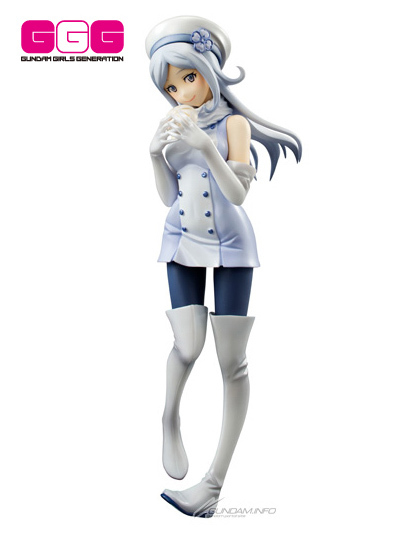 GUNDAM BUILD FIGHTERS | Megahouse’s “Aila Jyrkiäinen”figure to release in late January 2015! Megahouse’s “Aila Jyrkiäinen”figure to release in late January 2015! 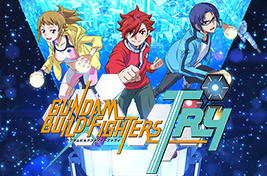 Megahouse will release a figure of the character Aila Jyrkiäinen from the series Gundam Build Fighters in late January 2015.MSRP is ¥5,800 (tax not included).Aila, the first of the “Gundam Girls Generation” series of 1/10 Gundam character figures, is shown about to bite from one of her favorite Shizuoka meat buns. Production is already underway on the second and third releases, Rinko Iori and China Kousaka. ▲ Aila Jyrkiäinen, ace of Finland’s Team Nemesis, gains a new dimension! ▲ She’s detailed and packed with personality, right down to her favorite Shizuoka meat buns! See more details on Megahouse’s Megahobby info site!